This is a wonderful deal to grab a fun magazine for your LEGO loving kiddos! 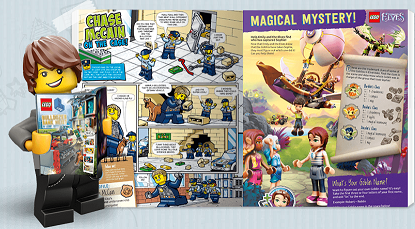 The details are below: LEGO Life Magazine is the ultimate print … [Read more...] about Free Subscription to LEGO Life Magazine! 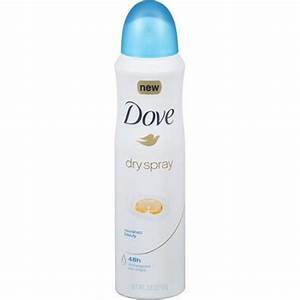 Dove Dry Spray, Only $2.74 at Target! Do you dislike the feel of putting roll on deodorant on? Here's a a great alternative to stock up on dry spray or the men and women in your … [Read more...] about Dove Dry Spray, Only $2.74 at Target! Free Roller Skating For Kids All Summer! Do you have a roller skating arena in your area? Let your kids have fun this Summer and grab some free skate passes for them for a good time full of … [Read more...] about Free Roller Skating For Kids All Summer! 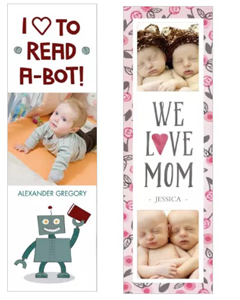 Free Set of Custom Photo Stationery Bookmarks at Walgreens! This is a wonderful deal to get some wonderful keepsakes for you and your family for free! Make sure you grab this deal quick. Select and create … [Read more...] about Free Set of Custom Photo Stationery Bookmarks at Walgreens! This is a wonderful way to get some skincare samples and get your skin moisturized easily. 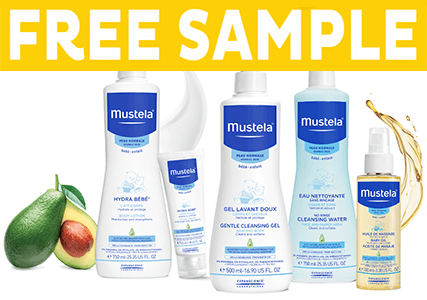 These would make great samples to take with you when you … [Read more...] about Free Mustela Skincare Sample!